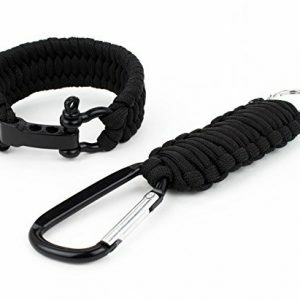 Often consumers make the mistake of purchasing a pepper spray thinking only of their safety when AWAY from their home. As burglaries increase, safety becomes an issue at home as well. 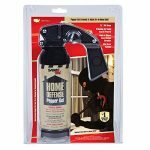 The SABRE Red Pepper Gel Home Defense Unit provides the SABRE Red formula in a home-based unit which protects against intruders with an impressive 25-foot (7.6 m) range and 32 bursts in a powerful stream of gel delivery for greater range and accuracy. You can engage more targets from farther away. 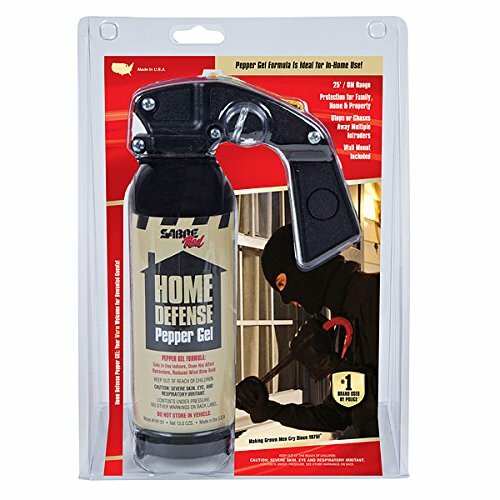 The SABRE Red Home Defense Pepper Gel unit features an intuitive pistol grip handle and thumb trigger with a FREE wall mount bracket to keep out of the reach of children; you are ensured the canister is available when and where you need it! 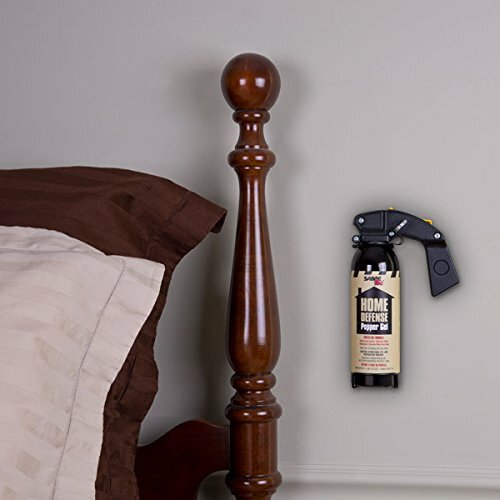 EASILY ACCESSIBLE – Comes with FREE wall mount bracket and hardware to ensure canister is available when and where you need it. Pistol grip with thumb trigger is intuitive and easy-to-use and aim! 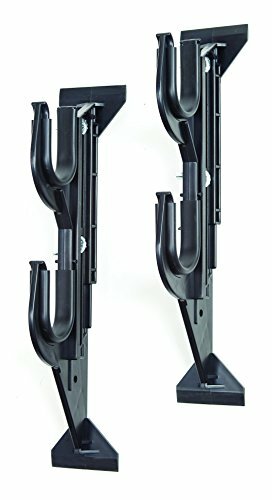 Great for home defense against intruders!